The use of sniffer dogs at music festivals is almost completely ineffective at persuading attendees not to use drugs and could place them at greater risk of harm, according to new research, following the deaths of two people at Sydney's Defqon.1 at the weekend. Guardian Australia reports "almost all" of festival-goers surveyed "did not report being deterred from drug usage by the expected presence of drug dogs". “Of those who expected dogs to be present at their last festival (647 people), only 4 per cent reported that this threat led them to decide not to take drugs,” researchers Jodie Grigg, Monica Barratt and Simon Lenton wrote in their paper for the International Journal of Drug Policy. Instead, those surveyed, nearly 2000 all up, were more likely to better conceal what they were taking in (48 per cent), ask someone else to carry for them (15 per cent), or buy inside the festival (11 per cent). A further 10 per cent said they would take less easily detected drugs, while 7 per cent said they would take them before entering the festival. 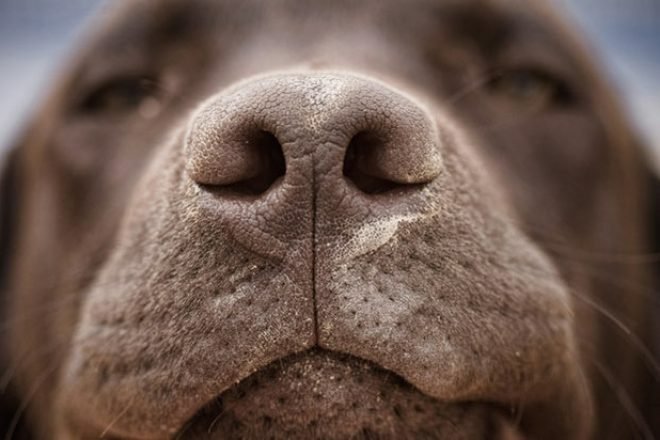 Calling for the policing tactic, common in the Australian state of New South Wales, to be “urgently reconsidered”, the researchers also found 10 per cent of those who had drugs on them when they saw a sniffer dog had responded by consuming them. They also found 97 per cent of those surveyed who were carrying drugs had entered the festival undetected, suggesting “this policing strategy was largely ineffective at detecting drugs on festival-goers”. It comes as New South Wales premier Gladys Berejiklian doubles down on her opposition to pill testing while appointing a panel to supposedly review how to keep people safe at music festivals. Yep. Ignoring the advice of experts who have called for pill testing to help save lives, the panel will instead look at “whether new offences or increased penalties are required to stop drug dealers endangering lives; how music festival promoters and operators can improve safety at their festivals; and whether improved drug education is required to address the increase in illegal drug use in our community”, The Australian reports.